What are Chargebacks? Are they good or bad? Understand the Reasons for Disputes and Chargebacks. Chargeback Expertz Real Time Dashboard and various in built reports provide high end insights and guide them to make changes or add tweaks to their projects. Our automated and manual review process identifies and stops fraudulent orders. Leverage our 10+ years of consistent experience winning chargeback disputes. 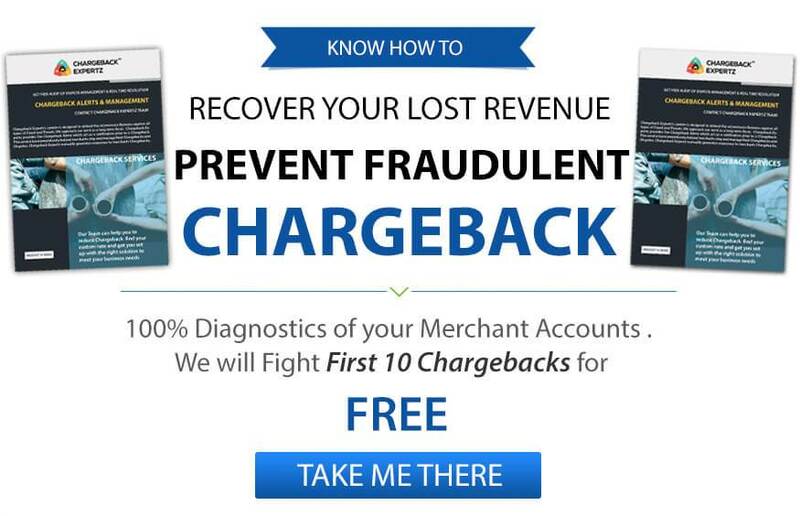 The Chargeback Alerts can extend the life and reputation of your merchant account. We always recommed a strong response with the required documents based on the chargeback reason codes. Analytical report provides both analysis and information that help businesses in decision making, understanding and fixing the problems. In the last 5 years we’ve fought 1.2M+ chargebacks and won $15M in revenue for clients. We win 74 of 100 chargebacks we challenge for clients – a rate 3x the industry average. On average, our clients’ chargeback-to-transactions rate drops by half within 12 months. Our global team monitors client data 24x7x365 and pounces on chargebacks to protect revenue.